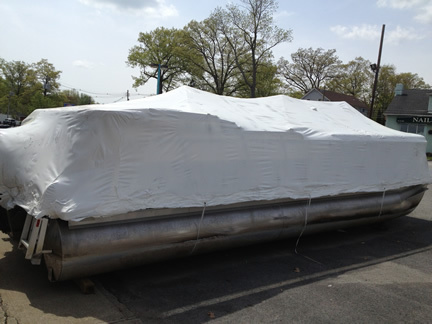 We are expert in the Winterizing and Shrinkwrapping of boats. Do not leave anything to chance when it comes to storing your boat over the winter. Contact us for current rates and to reserve your space early in the season.